And no other, and no more! 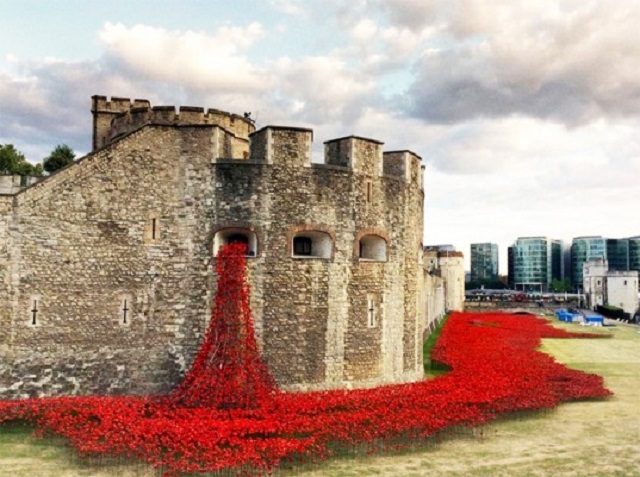 This entry was posted in Another poem and tagged Poem, Poppies, Queen, World War 1. Bookmark the permalink.